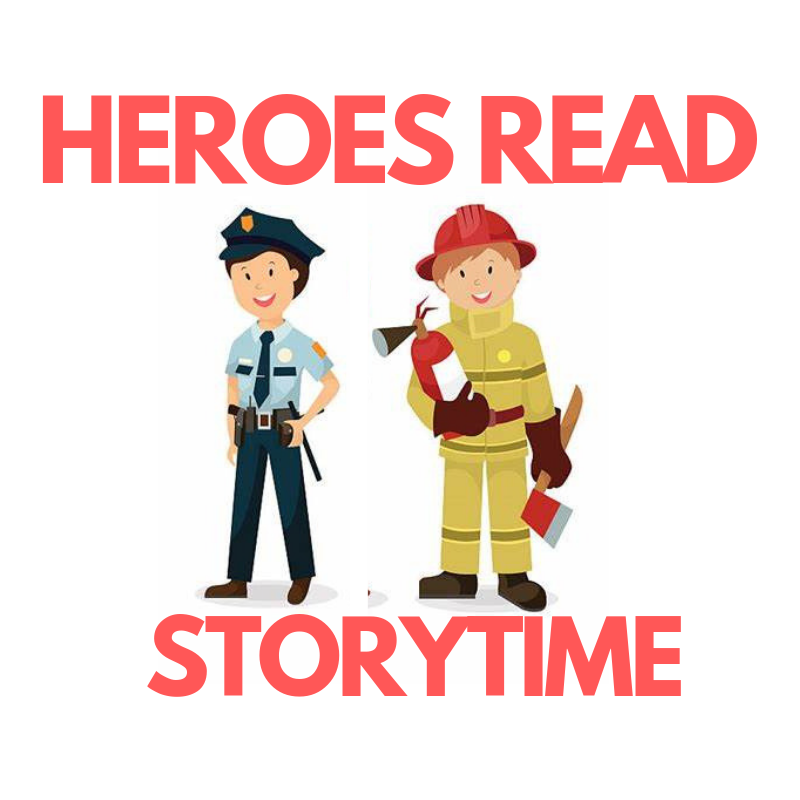 Listen to amazing stories read by real community heroes like firefighters and police officers. This storytime is open to all ages. No registration is required for this program. This event is first come, first serve. Children under the age of 8 must be accompanied by an adult.